By Nicholas Smirnoff, University of Exeter. This article is part of the forthcoming Synthetic Biology focus issue. 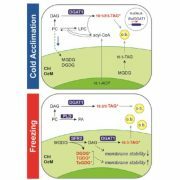 Plants provide a source of enzymes for metabolic engineering to produce valuable or useful products in micro-organisms or can themselves be engineered (Andre et al., 2016; Vickery et al., 2016; Moses et al., 2017). Production of high value compounds (e.g. pharmaceuticals) and nutraceuticals (e.g. 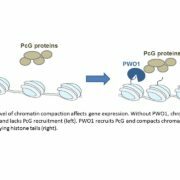 omega-3 fatty acids, carotenoids, tocochromanols, ascorbate, anthocyanins) involves either the introduction of novel pathways into a convenient host species or optimisation of endogenous pathways. 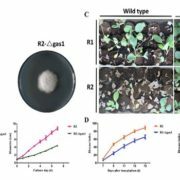 Other manipulations include engineering protective secondary compound production for pest and pathogen resistance and osmolytes for stress resistance. Manipulation of central metabolic pathways such as photosynthesis (e.g. Calvin-Benson cycle, alternative carbon sinks, introduction of CO2 concentrating mechanisms, photorespiratory bypasses, xanthophyll cycle), starch and lipid synthesis has much potential to contribute to yield improvement. The use of plants as metabolic engineering vehicles to produce valuable compounds, as opposed to transferring plant pathways to microbes, will depend on feasibility and economic factors. Specialised cells and tissues (glandular trichomes, resin ducts and lactifers, oilseeds) adapted to synthesise and store toxic and hydrophobic compounds involved in defence may make production of certain classes of compounds (e.g. 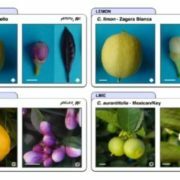 isoprenoids and alkaloids) more advantageous in plants (Huchelmann et al., 2017). On the other hand, plants present bottlenecks in terms of the number of genes which can be conveniently manipulated and a long timeframe for optimising pathway engineering (Sweetlove et al., 2017). 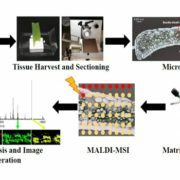 As an alternative to stable transformation, transient expression, for example in Nicotiana, provides a rapid route to optimising engineering and could act as a production platform (Reed and Osbourn, 2018). Also, it has become apparent that cambial (stem) cells are easily cultured and produce high yields of secondary compounds, such as taxol from yew (Taxus cuspidate) (Lee et al., 2010). 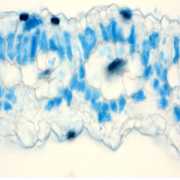 This finding could lead to a resurgence in the use of plant cell cultures. 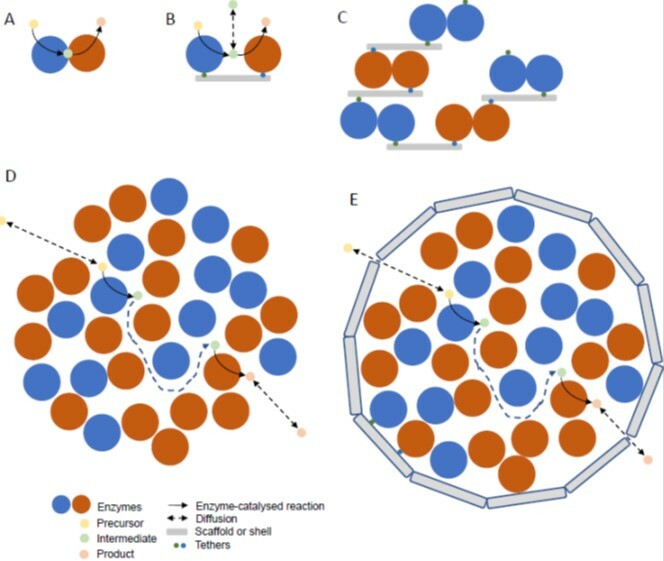 Recent developments in metabolic engineering and the application of a synthetic biology approach have been summarised (Stewart et al., 2018). 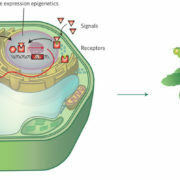 Key tools and requirements for metabolic engineering in plants are a set of promoters that drive expression in specific cell types, the ability to introduce multiple enzymes that are expressed at the appropriate level, targeting of the pathway to specific subcellular locations/organelles and ensuring that the supply of reductant and cofactors is not limiting. 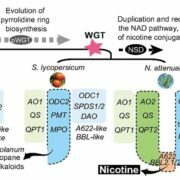 An example of the importance of location is illustrated by the production of dhurrin in transgenic tobacco (Nicotiana benthamiana). Dhurrin is a cyanogenic glycoside produced by sorghum and the enzymes are normally anchored to the ER. Targeting the enzymes to the thylakoid membrane in a complex enables ferredoxin to be used as an alternative reductant and improves performance of the pathway (Gnanasekaran et al., 2016; Henriques de Jesus et al., 2017). This example also serves as an introduction to the potential of synthetic enzyme complexes to assist metabolic engineering.